Boca Delray Golf & Country Club is a private, gated, member-owned non-equity community designed for adults who enjoy an active lifestyle. An elegant beautifully landscaped executive golf course surrounds fifteen lakes and a variety of single and multi-family homes. 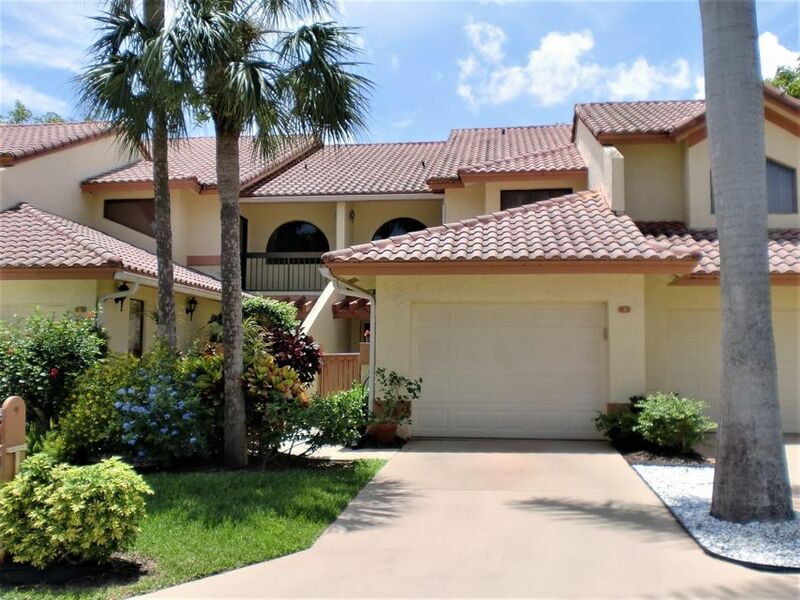 Immaculately maintained grounds feature five tennis courts, two temperature controlled pools, a fitness center, a clubhouse and pro shop, guaranteeing there's always something to do. Boca Delray Golf & Country Club is proud of our top rated 18-hole executive golf course. Always manicured and beautifully landscaped. Keep it quiet, because this is the best kept secret in South Florida!